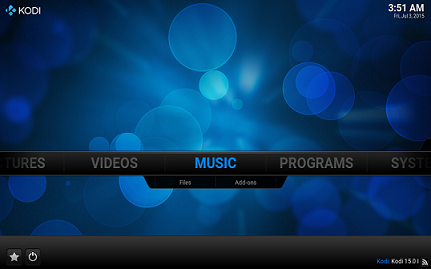 Kodi needs no introduction when speaking of home entertainment. It is most widely used media player with wonderful features, developed by XBMC, it has emerged into a must-have application for your daily use. 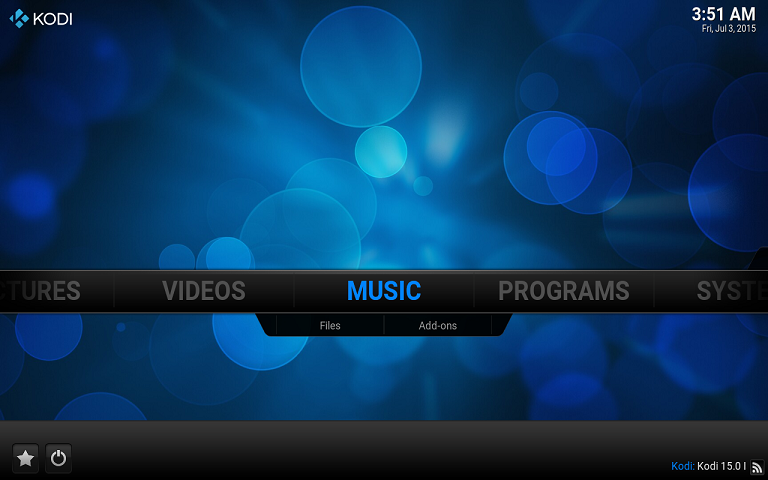 Kodi is cross platform application and run fine on every kind of hardware. It supports lot of languages and you can highly customize its functionality to the way you want it. Kodi 15.0 RC 1 has been released, lets review its prominent features and installation steps on Ubuntu Linux. This new release was being considered to be “Clean up” release, i.e. major emphasis was on bug fixes, but Kodi development team has brought some nice features as well along-with old reported bug fixes. Various improvements in PVR section, including addons and skin support. FFMPEG updated to improve quality and codec compatibility. Improvement in Close Captions for live television. Improvements in the areas of Fast-Forwarding, Skipping, Rewinding features. Introduces different sort orders and addons for language support. Allows scanning of new channels and jumping to first unwatched. Subtitles and navigate video problems have been resolved. Major improvements and bug fixes have been performed for android platform. Disclaimer: It is never encouraged to install beta or RC versions of software on any production/important systems, these releases are for testing purposes and they might have unknown bugs or issues. If you are willing to try new Kodi 15.0 RC, here are the steps. 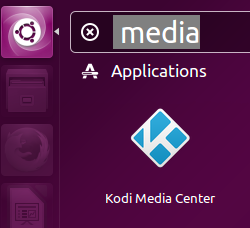 Run following command to install latest Kodi on your Ubuntu system. That’s all, congratulations; Kodi 15.0 RC has been installed. Launch it from Applications menu. We hope the current RC serves as a good testing base for upcoming release of this wonderful application. It looks stable, feature rich, easy to use and impressive from first impression.